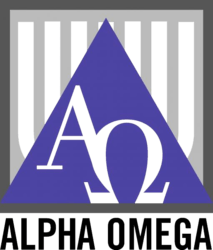 When you visit our office in Livonia, MI, it is our goal to make you feel comfortable, relaxed, and have little to no waiting time. 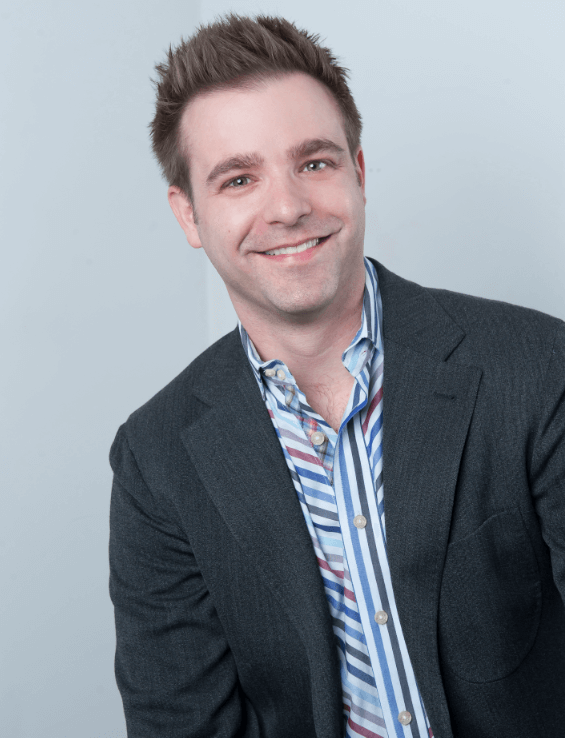 Dr. Brian Lyngaas is a passionate dentist who prides himself on offering comprehensive dental services such as dental implants, crowns, teeth whitening, and a full range of cosmetic, restorative, and family dentistry treatments. As a visitor to our office, you will immediately notice the gorgeous views from our office, an attentive, personalized staff, and a warm and welcoming environment. We are happy to provide the highest quality of dental care to help you achieve a beautiful, healthy smile for years to come. Dr. Lyngaas is committed to continuing education, which allows him to stay up-to-date on the latest and most advanced dental treatments available. Attending courses and seminars on the latest and most state-of-the-art technologies allows him to deliver stunning natural-looking results. As a patient-focused doctor, it is his goal to provide care that is efficient and affordable, without sacrificing quality. Dr. Lyngaas is committed to continuing education, which allows him to deliver stunning natural-looking results. 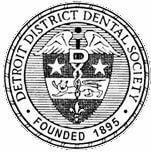 He currently maintains membership in organizations including the American Dental Association, Michigan Dental Association, Detroit District Dental Society, Alpha Omega Dental Fraternity, and Academy of General Dentistry. Dr. Lyngaas and his staff are the best. His work is superior along with his care. To assist in making your dental care more affordable, we offer an in-house Dental Excellence Savings Program for you and your family (specials do not apply to patients with insurance). ** No Maximums or Deductibles! The plan begins January 1 and runs a calendar year period. You may join before the enrollment period at a prorated rate–50% off the annual membership fee. You will then renew your membership on January at the full membership fee. Membership fees are nonrefundable. The program only applies to our office. If you are referred to a specialist, the membership benefits will not apply at another location. Please contact us online or call (248) 473-0050 for additional information on these specials and to learn more about our CareCredit® financing options. Feedback from our clients is very important to us. Please take a moment to leave a review about your experience.